BELTON — Sam E. Michel, 85, of Axtell and formerly of Belton died Sunday, Nov. 25, at a Hewitt care facility. BELTON — Paulette Archer, 72, of Belton died Sunday, Nov. 25, at a Temple hospital. 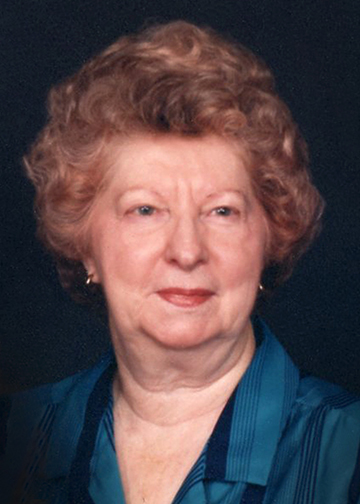 View The Obituary For June Eileen Powell. 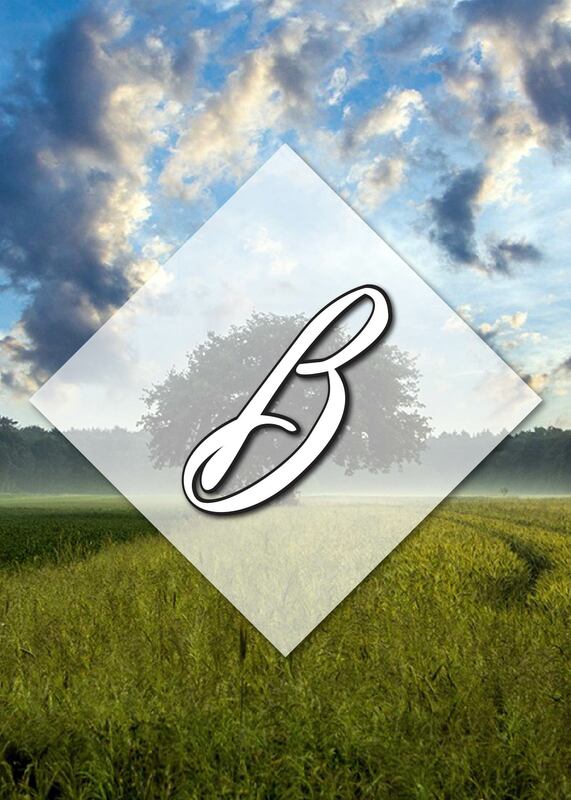 Please join us in Loving, Sharing and Memorializing June Eileen Powell on this permanent online memorial presented by Bastrop Providence Funeral Home. View The Obituary For Melida Campos Castillo. Please join us in Loving, Sharing and Memorializing Melida Campos Castillo on this permanent online memorial presented by PETERS FUNERAL HOME. View The Obituary For Ricardo "Rico" Reyes. 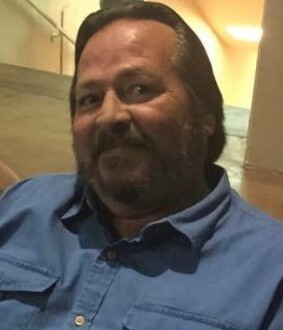 Please join us in Loving, Sharing and Memorializing Ricardo "Rico" Reyes on this permanent online memorial presented by Trevino Funeral Home. View The Obituary For Marie Diane Kearney of Corpus Christi, Texas. Please join us in Loving, Sharing and Memorializing Marie Diane Kearney on this permanent online memorial presented by Trevino Funeral Home. View The Obituary For Geraldine Michelle Perez of san antonio, Texas. Please join us in Loving, Sharing and Memorializing Geraldine Michelle Perez on this permanent online memorial presented by Hillcrest Funeral Home. 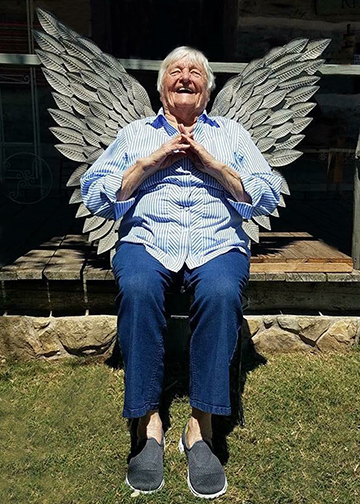 Helen Bonham Short went to be with her Lord and Savior on Friday, Nov. 23, 2018, at her home in Powderly, Texas, after a courageous battle with Multiple Myeloma. She passed peacefully, while surrounded by family. Ruth Deveril Powell, 95, of Nashoba, Oklahoma, died Friday, Nov. 23, 2018. Paul Douglas Skidmore, 66, of the Clardy community, passed away Friday, Nov. 23, at his home, surrounded by family.